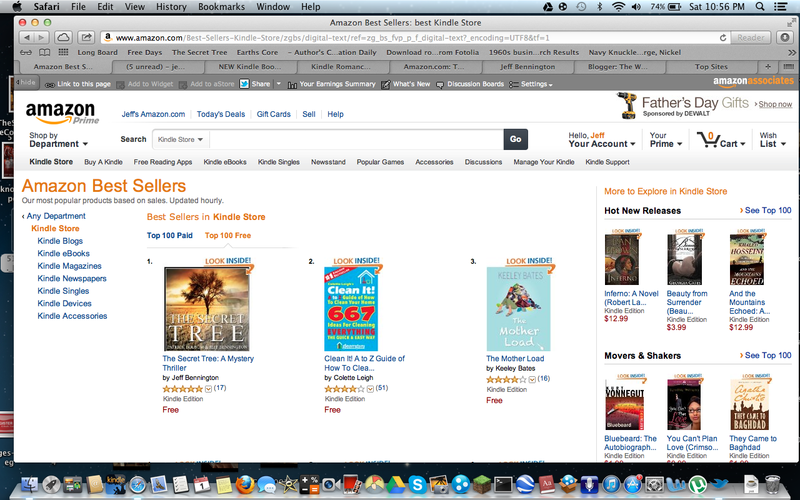 The Writing Bomb: Winning With KDP Author HITS #1 AGAIN. I don't mean to gloat, but the timing is right. The Secret Tree, my latest release, is #1 in the Amazon free store (June 1, 2013). I'd be glad to tell you how I did this again, but I've already shared what I do to get there. 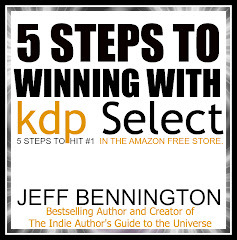 A couple months ago I wrote a book called WINNING WITH KDP: 5 STEPS TO HITTING #1 IN THE AMAZON FREE STORE. 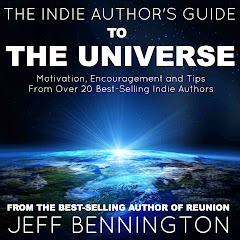 This concise book gives 5 steps that will take a great book to #1 in the free store. 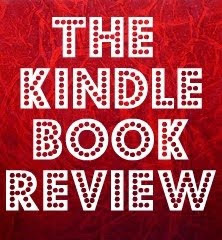 I also give additional information that every author in KDP Select should know. What I want to point out is, there are thousands of books that are promoted every day as FREE, and several that are listed in BookBub.com every day. The thing is, only one book will be #1 at any given time. So how do I get to #1 on demand when there are literally thousands pushing for that spot? 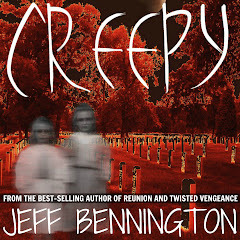 Heck, I was #22 before my BookBub promotion went live this afternoon. Need proof? Here's a screen shot of my current ranking (June 1). #1 overall. Never heard of BookBub? I talk about this site and other top promotional sites for free books, tactics, and tips in the 5-Steps book. If you have hit the top 100, or the #1 spot in your category, or the top 20 in the free store, you are probably only 1 or 2 steps away from hitting #1 overall. All you need is a few more details, secret tips, and you'll get there! For the beginning indie author--and I was there, with no clue about book promotion--promotion is all about information. Ah... that's the mystery. 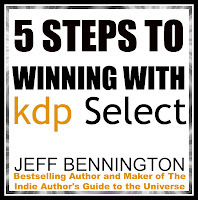 And that's what I write about in WINNING WITH KDP--the information needed to hit #1. This book holds nothing back. No details are left out. If you've written an excellent book, are getting good reviews (4 star or greater), and have a great cover and story, you can do this--or get awfully damn close! The Top 100 is great. The Top 20 is better. And the Top 5 is awesome! But #1 is a guarantee #1 in all of your category top 100 lists and most likely will boost your book when it returns to the "Paid Store". 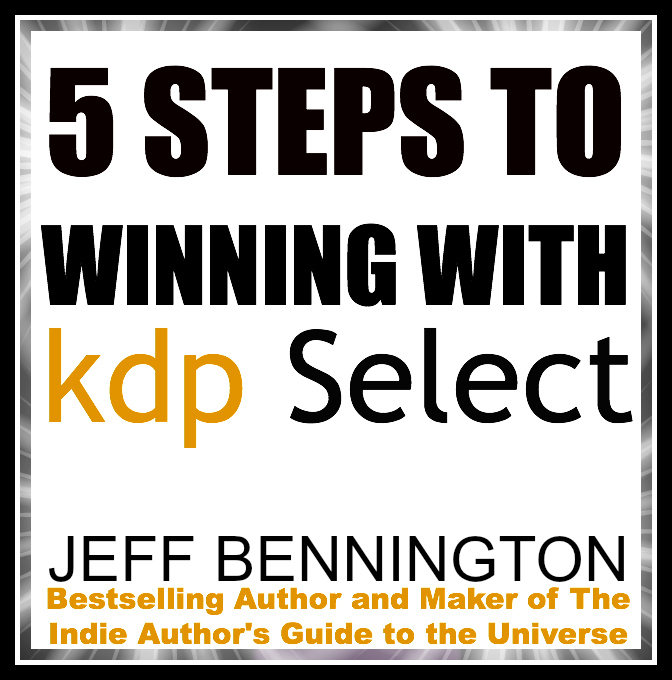 All to say, if you are an author in the KDP Select program, I would highly recommend WINNING WITH KDP SELECT: 5 STEPS TO HITTING #1 IN THE AMAZON FREE STORE. That's all. Short and sweet. Good luck with your next promotion! CONGRATS!!! thank you so much Jeff!!! i will get on it tonight, can't wait to start!!! Thank you. I'm sure it will help. Let me know how it works for you. Hi Jeff, I have a copy of your 5 Steps, and have used it very effectively. My question is: does it matter on what day of your free days you schedule Bookbub? For instance, if I'm doing a 3 day or 5 day giveaway, should I schedule book bub on the 1st day, or the 3rd day, or? Thanks! I schedule BookBub for the last 2 days of my promotion. I want to end at the top with the wheels still spinning rapidly. They won't even say why. That is very irritating and depressing. You are not the only one to recommend them. I just sent 3 books that I've published and 2 were denied (because of lack of reviews for one[most likely] and the other because I listed it as FREE only two months back--had to try. They are as much of a necessary monster as Amazon. Keep trying... and try running your freebie this time without them. Use the other 4 steps and extras, Then try listing with them as a 99¢/$1.99 discount book instead. I just hit #25 with a book I published (not mine) without using bookbub (An Untimely Romance #25 overall in FREE store 8/31/2013). Don't sweat what you cannot control. Improve the things you can.